Early this week, our team was invited for a media tasting session at one of the Bibigo outlets, where we tried their newest menu that was launched specially for the F1 season. 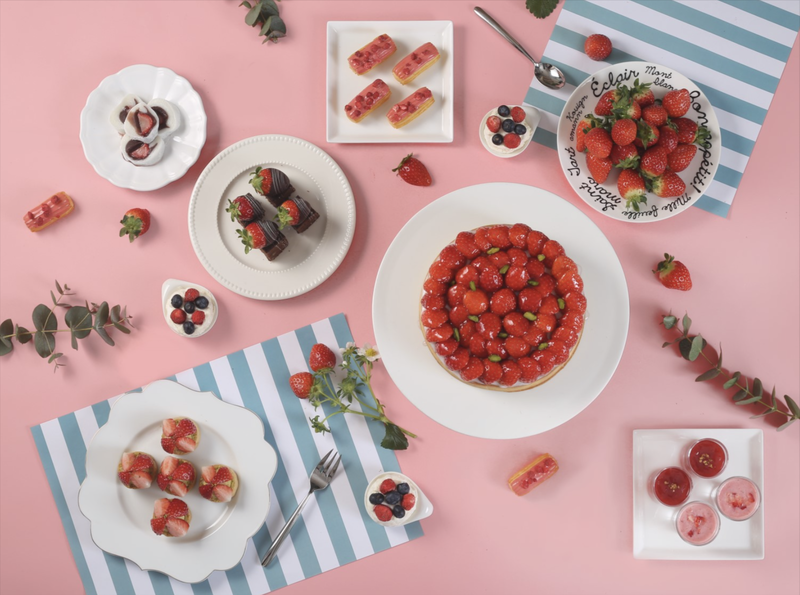 Various all-time favourite red-hot dishes from Korea are featured in Bibigo’s newest menu that would make you want to race your way to the restaurant for a bite! 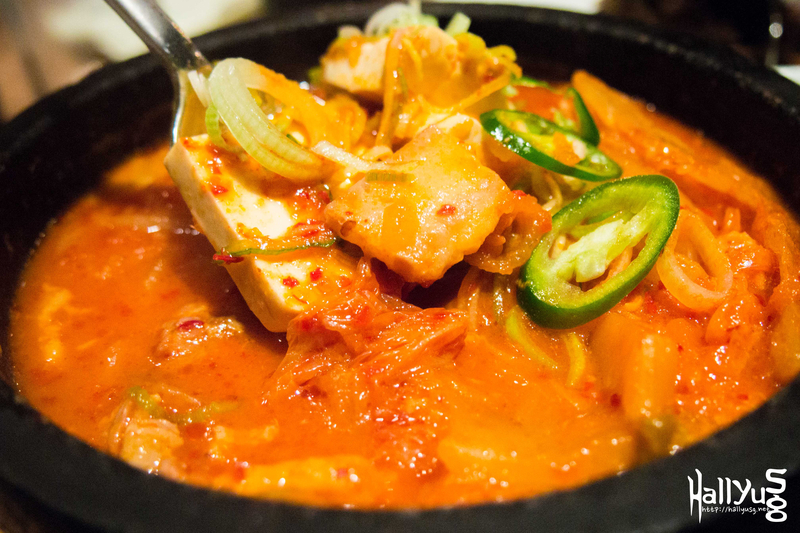 Talking about Korean food, how can you miss the signature dish of Korea, Kimchi! If you are a fan of Kimchi, then you will have to try the newest additions of Kimchi Pancake and Spicy Kimchi Stew. The Kimchi Pancake is spicy, crispy and is perfect as an appetizer. 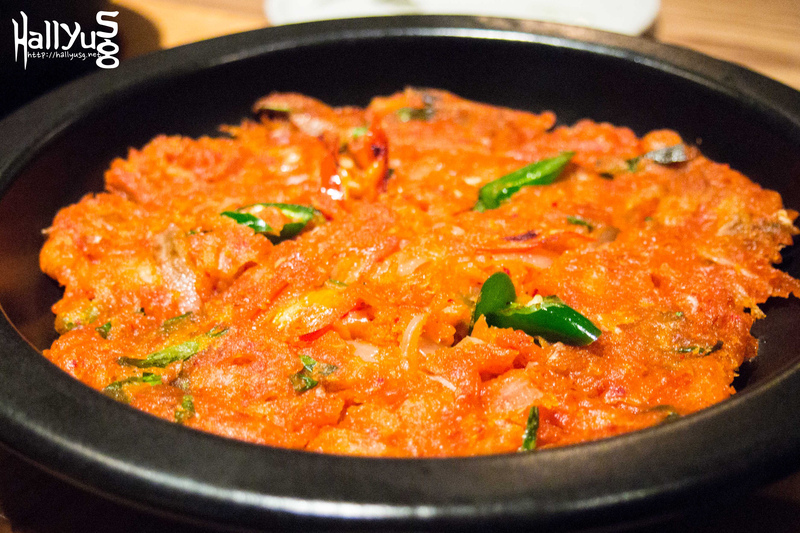 Even though, our team prefer Seafood Pancake over Kimchi Pancake, the Kimchi Pancake is still worth a try! Served boiling hot in a stone pot, Spicy Kimchi Stew is definitely a perfect dish for the rainy days and it is best enjoyed with a bowl of hot steamed rice. 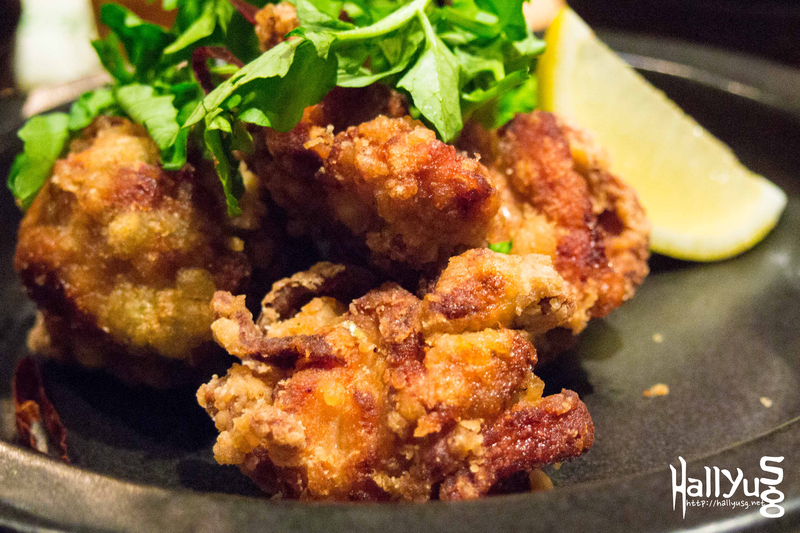 This dish is so delicious that we give it the thumbs up after tasting it. This is good dish to be eaten together with your friends. However, if you plan to finish the whole pot alone, do remember to ask for more rice as it may get a little salty. 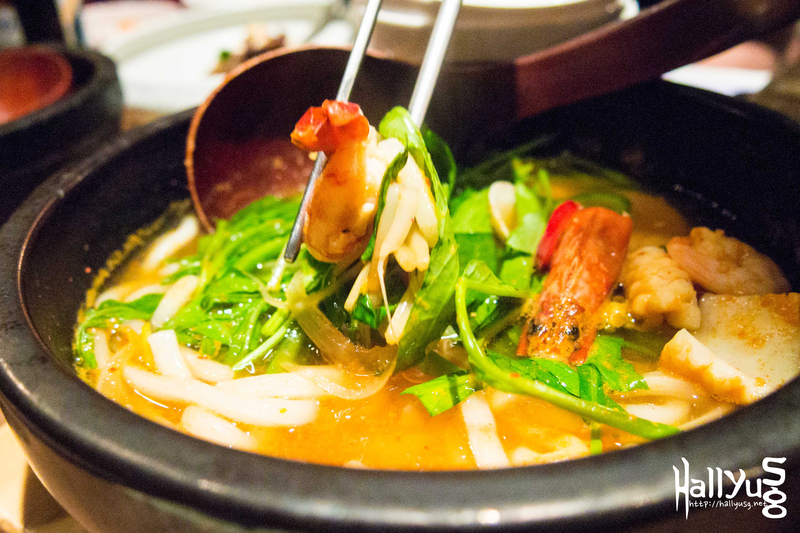 The Seafood noodle (spicy noodle soup with mixed seafood) is another newest addition specially for the F1 season. 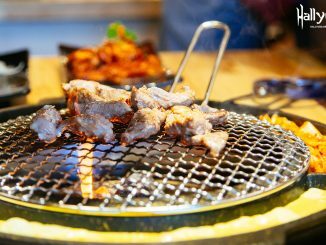 It is one of the most beloved dishes in Korea. The udon is soft and chewy and the soup is refreshing. For the health conscious, this dish will be a good and yummy choice for you! 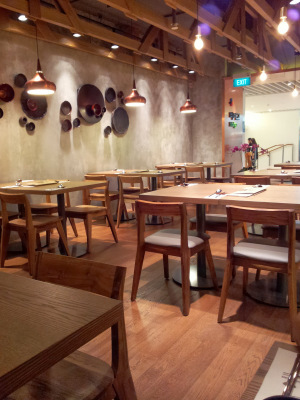 Our favourite dish will have to be the Chimak with Gangnam Chicken. 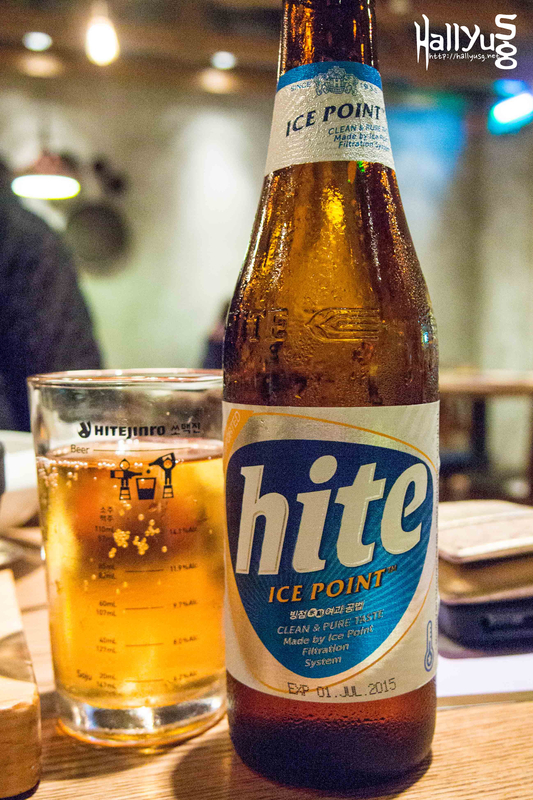 Chimak is the shortened word for ‘Chicken’ and ‘Maekjoo’ which means beer in Korean. We strongly recommend you to try the Gangnam Chicken as it is tasty and not oily. Furthermore, this dish is served with three different special sauces (salt, soybean and sweet & spicy). Try out all the three sauces and find out what’s your favourite! Our favourite will be the sweet & spicy sauce as it tastes really unique! Overall, the tasting session in Bibigo was truly enjoyable as the various red-hot dishes featured in the newest menu are really tasty and definitely worth a try! 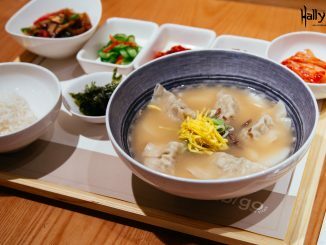 For those K-food enthusiasts, if you like to try fresh and healthy Korean cuisine, Bibigo is definitely the place we recommend. Aside from the special menu for the F1 season, Bibigo also offers a wide selection of ala-carte choices with reasonable pricings.